Mitsubishi Turbocharger takes pride in producing high quality turbos that are reliable, high tech, compact and light weight. Based on technological capabilities that have been developed over the years, Mitsubishi Heavy Industries has been building up its technical experience for more than a century and is a leading company where it concerns knowledge of materials, chemistry, vibrations, thermodynamics, fluid dynamics, thermal conduction, tribology and electro physics. The MHI Research & Development Centers embody the joint development of these overlapping areas of expertise. MHI is currently providing a broad range of products and services to a wide diversity of turbo machinery applications: gas turbines, steam turbines, water jets, compressors and turbochargers. MHI has been producing turbochargers for almost half a century. The turbocharger production for industrial diesel engines started back in 1957. The program was then extended to turbocharger models for the automotive industry. A considerable part of these turbochargers distributed to the North American market through Mitsubishi Turbocharger in Addison, IL. 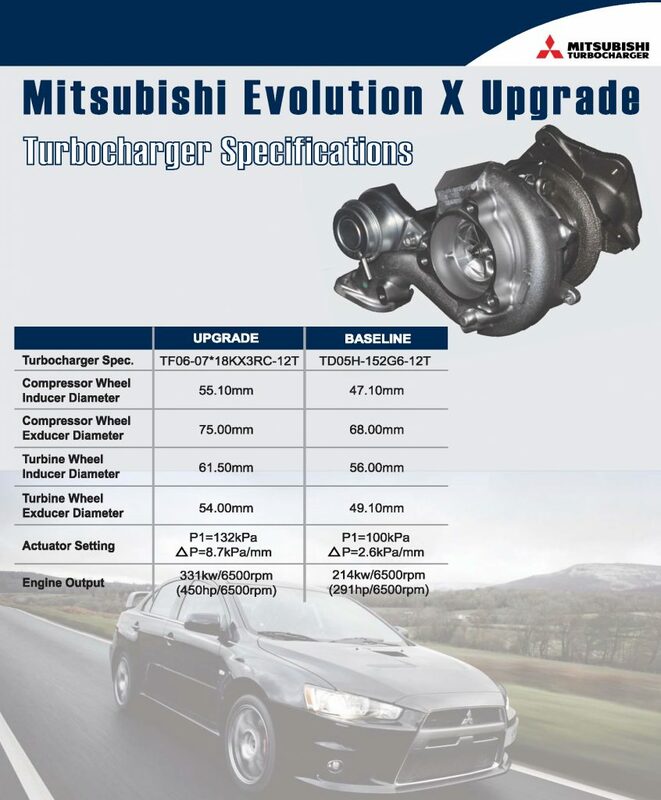 Mitsubishi Turbocharger has been representing MHI in North America for over 25 years. The technical and commercial support that Mitsubishi Turbocharger provides fully complies with market requirements. Mitsubishi Turbocharger provides local support with sales, logistics, project engineering, application engineering and quality assurance. All this renders the Mitsubishi Turbocharger the most reliable turbocharger ever made. Mitsubishi Turbocharger also supports the Turbocharger Aftermarket. If you are looking for Aftermarket information, please refer to the dealer locator on the header menu of our website.